Elasticated straps with high density wrap around pad. Anti burn coating. Sizing: Measure the knee circumference with a straight leg centre of knee cap. 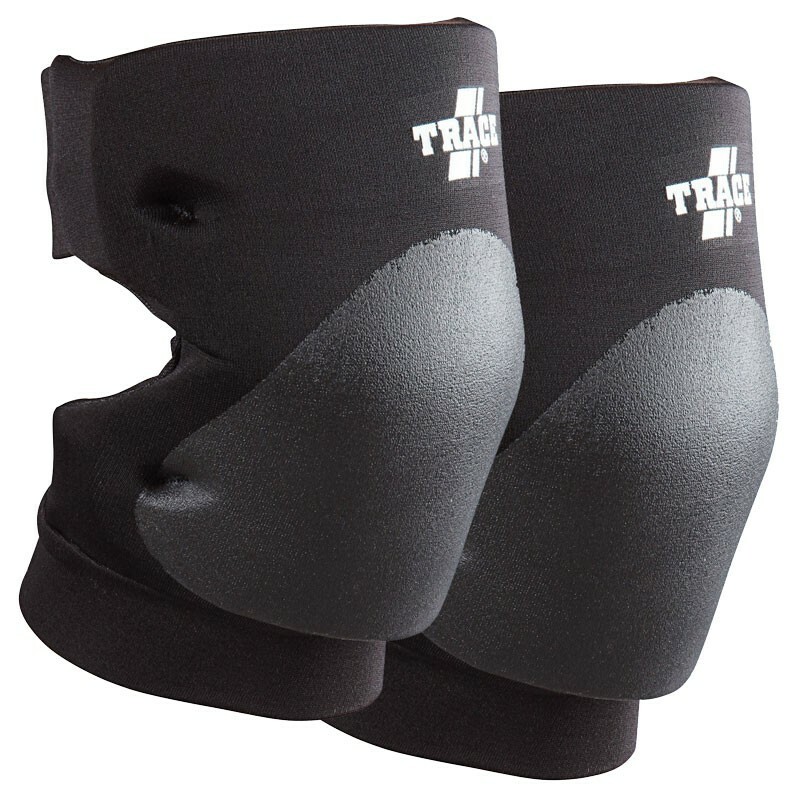 Knee protectors take the knock instead of the body regardless of player and surface, we would not consider abrasions on a pad to be deemed faulty goods, please read our information below regarding pads and durability, in most cases if the pad is damaged it is likely to go on giving protection for some time regardless. 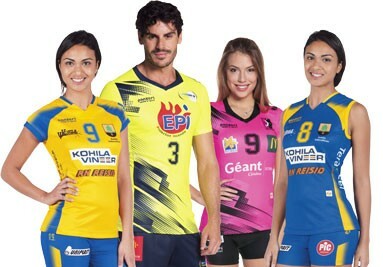 NOTE: Pads are used to reduce the risk of injury during play, each protector offers varying degree of protection, all pads have a varying life dependency based on the sports hall surface and the technique the individual player uses, wear on pads after use is expected at some stage dependent on the above. In most cases pads burn out quickly when floors are highly polished and very clean after being refurbished.